For future arts and entertainment coverage in Brooklyn, please refer to our new website, BrooklynDaily.com, under the subject 24/Seven. There, you'll find all the same great coverage, as well as our unparalleled calendar listings. 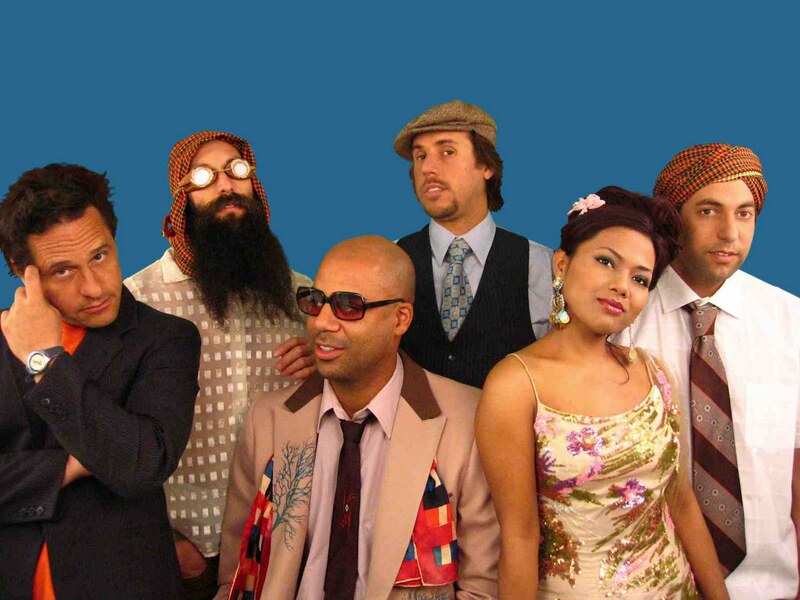 Southpaw is home to some Cambodian cool tonight, as Dengue Fever comes to the Park Slope venue for a rare intimate show. The LA band is known for its eccentric lyrics and worldly mix of 1960s surf-pop and psychedelic rock that’s an homage to a bygone era of Southeast Asian rock. The group broke out in 2008 with its third album, “Venus on Earth,” which showcased its campy humor, epitomized by that disease-referencing name, and catchy guitar riffs on “Tiger Phone Card” and “Sober Driver,” which comment on the peculiarities of modern relationships. The band’s newest album, “Cannibal Courtship,” has a similar vibe, with its blend of surfer rock, Cambodian folk and dark humor that further explores complicated couples. But the real treat is frontwoman Chhom Nimol. The Phnom Penh native sings in a captivating, sultry mix of English and Khmer that’s perfect for the band’s power pop ballads and haunting melodies. Sure, you can’t understand her half the time, but it still sounds great. Dengue Fever at Southpaw [125 Fifth Ave. at Sterling Place in Park Slope, (718) 230-0236], Aug. 3 at 9 pm. Tickets $15. For info, visit spsounds.com. You’ve enjoyed a whole summer of free concerts, now here’s a chance to give back — again. 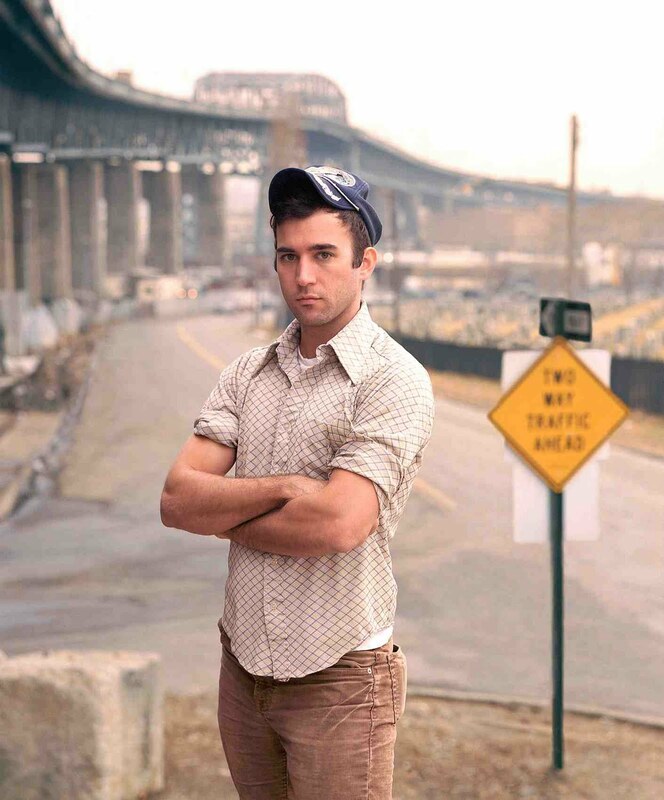 Sufjan Stevens’s Aug. 2 benefit concert for Celebrate Brooklyn sold out so quickly that an Aug. 3 show has been added. Then there was his curious 2007 ode to the Brooklyn–Queens Expressway in “The BQE,” a film scored with instrumental music, commissioned by the Brooklyn Academy of Music as part of its Next Wave Festival. Live, the multi-instrumentalist makes his shows an event, thanks to elaborate lighting, choreography and costumes. It’s not a bad way to bid adieu to this beloved concert season. 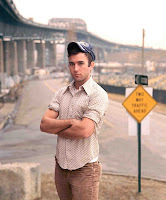 Sufjan Stevens at Celebrate Brooklyn at the Prospect Park band shell [Ninth Street and Prospect Park West in Park Slope, (718) 683-5600], Aug. 3 at 7 pm (Aug. 2 show sold out). Tickets $35. For info, visit www.bricartsmedia.org.